Wing Chun or Ving Tsun Kung Fu is reputed to have been started by a nun named Ng Moy some 300 years ago in Southern China. Since then the system has been transmitted through various masters and was adapted for use in the streets of Hong Kong in the early 20th century by the late Grandmaster Ip Man. It derives its formidability from its centerline theory and unique horse stance, around which all of its forms and training are based. Ving Tsun Kung Fu forms are taught in three sections. The first form, Siu Nim Tao is the foundation of the whole system. It means “little beginning idea” and, through study and practice it teaches and develops the basic principles, energies, and movements. It is the vocabulary for the language of the system. The details in this form are key to developing the most powerful and effective technique. Once the practitioner has the mechanical movements of the form memorized they can then begin to integrate greater detail into their practice, which has the effect of developing the deep muscles of the body. 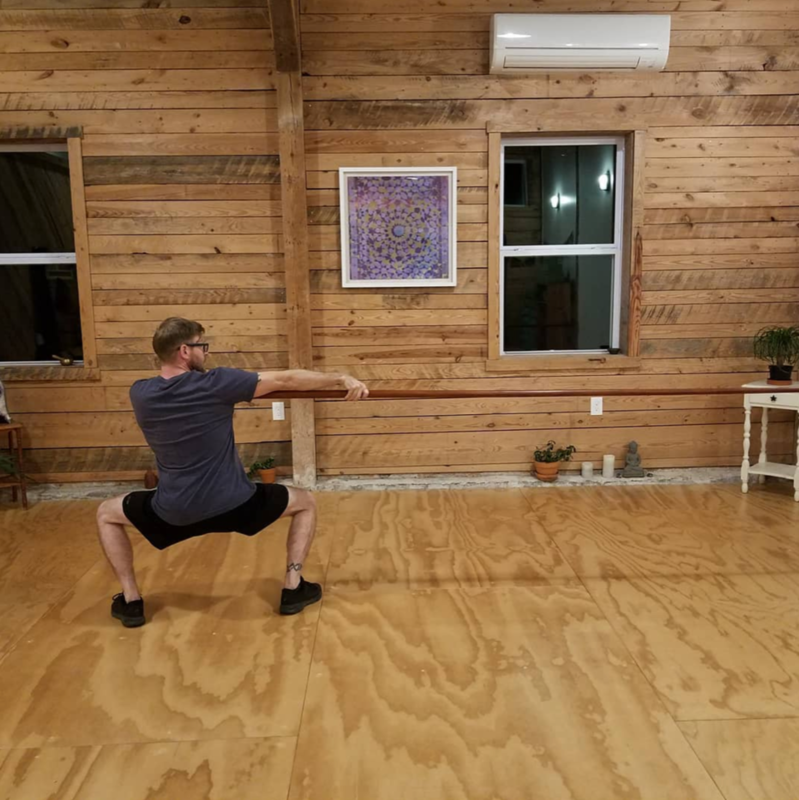 Over time, through training the forms outside of class and working the two person drills in class, the student can expect to develop an acute kinesthetic awareness, enhanced core strength, improved posture and deeper relaxation as well as the ability to quickly end a conflict. The living source for the body of knowledge contained in this system finds its way to us from Richmond, VA through my Sigung (Master) and Si Tai Gung (Grand Master) Marcus Moy Yee Tung and Anthony Moy Tung Dandridge, Grand student and Special student of the late Grand Master Moy Yat – himself a close disciple of the aforementioned Grand Master Ip Man. For more information on this please visit www.kungfurichmond.com .